So you’ve got a new sim card – maybe you’re travelling, bought a new temporary for the data or something else entirely! 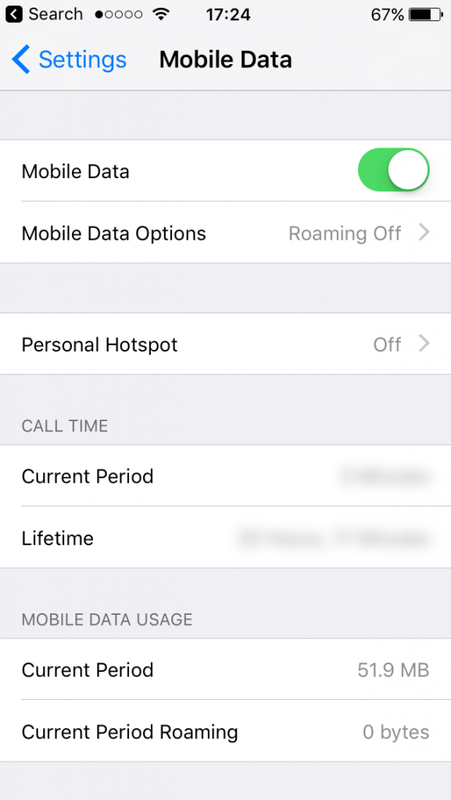 A lot of sim cards don’t like you using “personal hotspot” the iPhone’s feature that allows it to share its data plan – 3g/4g signal with other phones. Sometimes the providers just don’t think about this feature and so don’t send you the settings for it or enable it by default and sometimes they outright try and stop it. The logic behind them stopping it presumably is if you can’t share your data with your other devices/friends then they’d sell more sim cards? Thankfully it’s fairly simple to hack/enable Personal Hotspot to be useable and turned on. 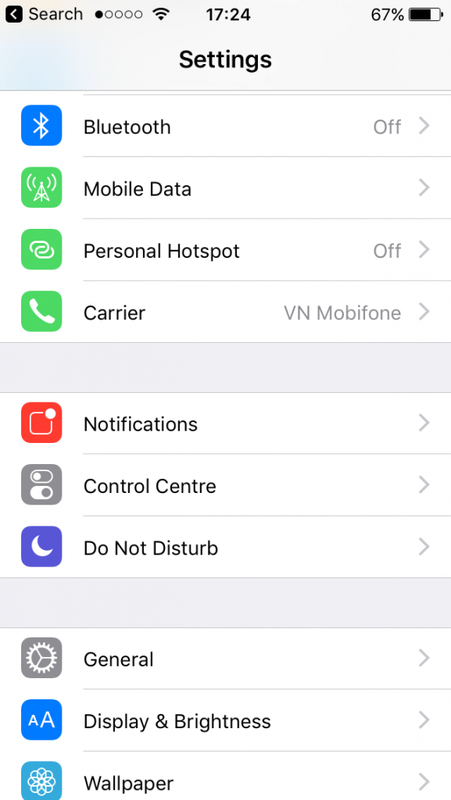 Follow these screenshots and steps to hopefully get your Personal Hotspot turned on for your iPhone or iPad. 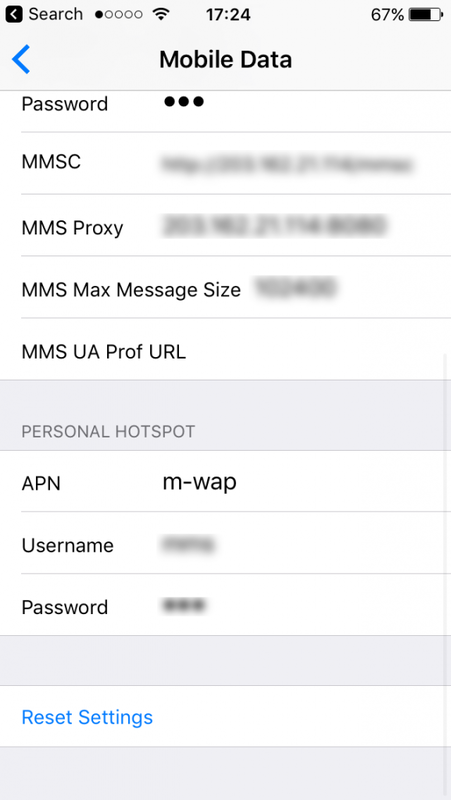 At the moment you probably don’t have the personal hotspot option in the “settings” app like below – where ours is currently set to off. If you do have the option, just go into it press enable – it will then turn on Bluetooth/wifi and after a while on your other devices (under the wifi networks) the device you just enabled personal hotspot on will show. If you don’t have the personal hotspot option at all, you need to follow the below steps. 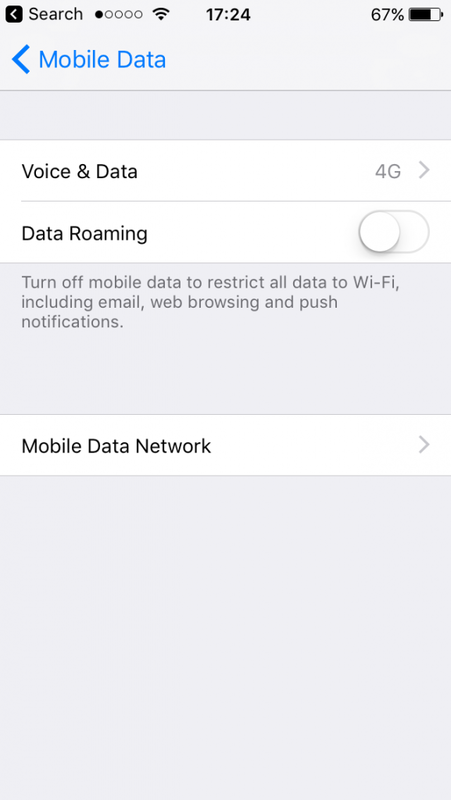 Go to the “mobile data” option. You should now see all the settings your sim card automatically installed and setup. 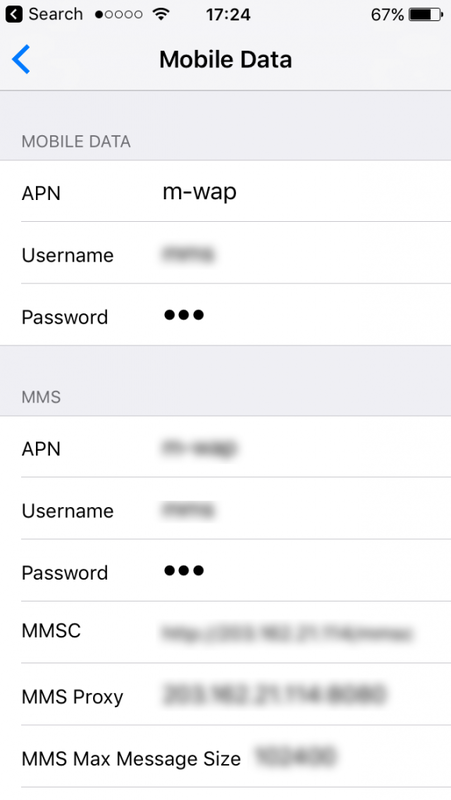 Copy and paste the settings from the top section in the “mobile data” that can be seen in the above step and paste them into the “personal hotspot” section at the bottom. Go back to Settings, and then try turning airplane on/off a few times – you should now hopefully see the personal hotspot option! If it doesn’t seem to work try Googling the username/APN that was automatically provided to you in the above step to find the right password. Happy data sharing – if you have any feedback or questions just get in touch in the comments!